The shipment of the online shopping is August 17. 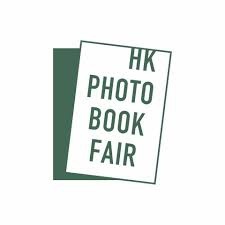 AKIO NAGASAWA will participate HK Photobook Fair 2016. 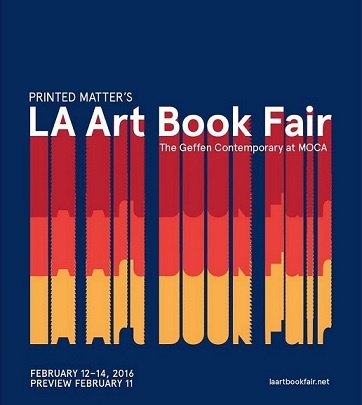 AKIO NAGASAWA will participate[ LA Art Book Fair 2016]. The Gallery will be close 11th January, 2016.as that days is public holiday. Gallery is closed from Dec.28th to Jan.5th. However, we ask for your kind understanding that all response messages, confirmations of receipt of payment, etc., will be responded to from Thursday 6th January 2016. We have sent some titles for the 2015 Paris Photo-Aperture Foundation PhotoBook Awards. 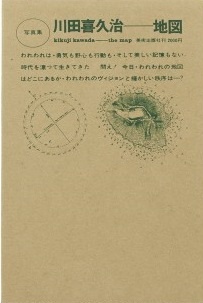 The Kikuji Kawada's Chizu（The Map） was chosen in special mention. The Gallery will be close 21th and 22th September, 2015.as these days are public holidays. 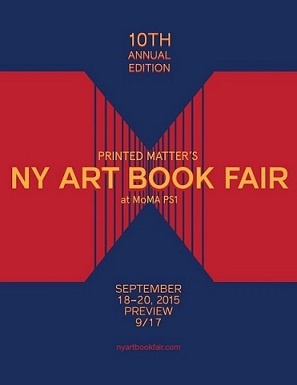 AKIO NAGASAWA will participate[ NY ART BOOK FAIR 2015]. 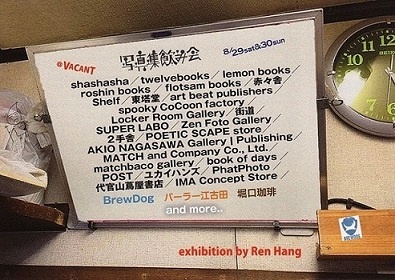 AKIO NAGASAWA is pleased to announce that we will be participating in the Shashinshu Nomikai. The shipment of the online shopping is August 19.